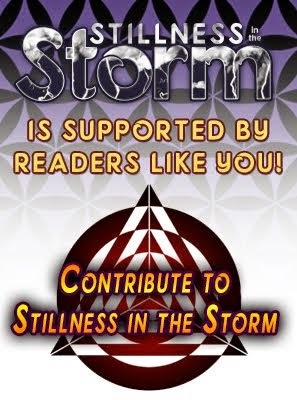 (Stillness in the Storm Editor) There are two articles in this post discussing biohacking and lucid dreaming. Biohacking is a growing trend of people augmenting their bodies using technology, usually to "make them better." No doubt an early precursor to transhumanism being more widely accepted by society. Except did the stimulation really induce lucid dreaming? The only critical evaluation of this claim (that I'm aware of) came from Christian Jarrett in his post, Psychologists Give People Control of Their Dreams Using Brain Stimulation. Really? 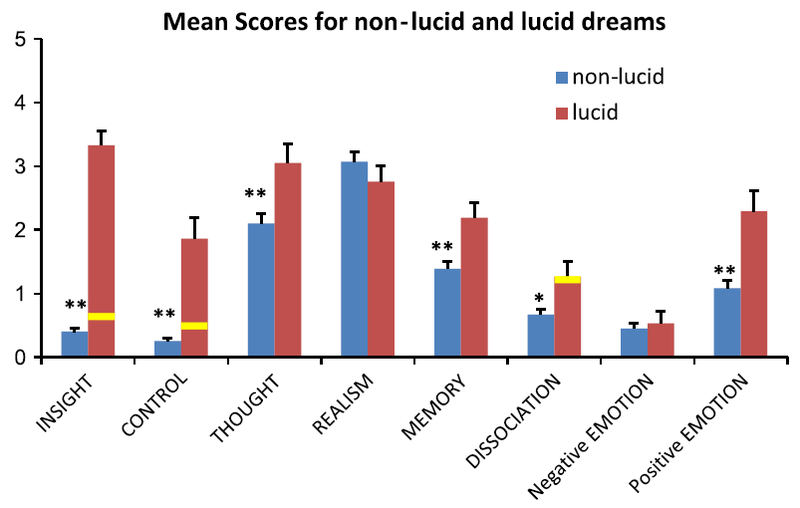 He closely examined the Lucidity and Consciousness in Dreams scale (LuCiD) used by the experimenters (Voss et al., 2013) and saw that the participants' self-ratings weren't actually indicative of lucid dreaming. Although the scores on some LuCiD factors were indeed significantly higher after frontal stimulation at 25 Hz (beta, actually) and/or 40 Hz(gamma) frequencies (relative to sham or other frequencies), this did not mean the dreams were technically “lucid”. Fig. 3 (Voss et al., 2014). Mean scores for three LuCiD factors [NOTE:each self-rating scale goes from 0: strongly disagree to 5: strongly agree]. The LuCiD scale consists of 28 statements, each followed by a 6-point rating scale (0: strongly disagree, 5: strongly agree). 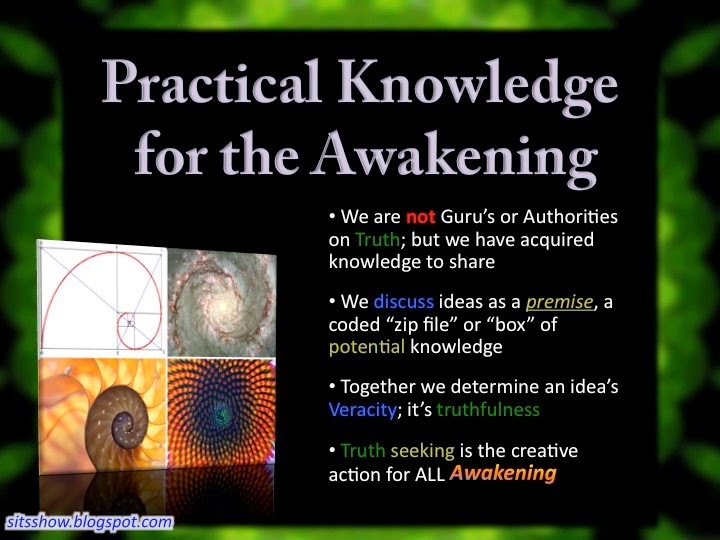 Insight is the awareness that one is currently dreaming, Dissociation is taking a third-person perspective, and Control is control over the dream plot. Of the eight LuCiD factors, Insight is the single most important criterion for lucid dreaming (Voss et al., 2013). However, the mean Insight score in the current study is well below that reported for lucid dreams in the earlier study used to construct the scale. modified from Fig. 5 (Voss et al., 2013). Mean scores for LuCiD scales for non-lucid vs. lucid dream reports [NOTE: each scale goes from 0: strongly disagree to 5: strongly agree. 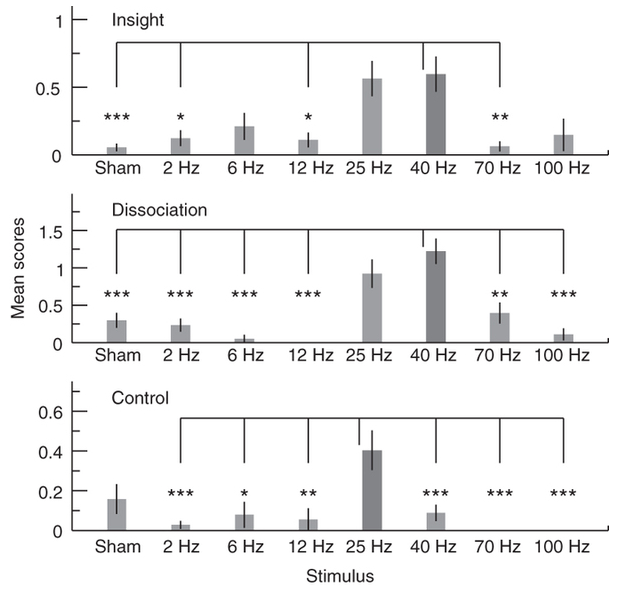 The yellow bars indicate means after 25 or 40 Hz tACS in Voss et al. 2014]. Nonetheless, induced gamma band oscillations did result in a heightened perception of self-awareness during REM sleep, in particular the ability to view the ongoing dream activities as a detached observer. But don't waste your money investing in the latest neurocrap that claims to induce lucid dreaming... As Seen On Nature Neuroscience. 1 Note that tACS is different from the usual DIY tDCS (transcranial directcurrent stimulation). tACS is thought to modulate and entrain brain oscillations in a frequency-specific manner, although others are much more cautious in their interpretation. The biohacking device Napz, as designed by Octavio A. Martinez García, can stimulate lucid dreaming, a state where sleepers are aware that they are dreaming and can control many elements of what happens during the dream. When the user puts the mask on, integrated lights engage and shine through the eyelids. They focus on Rapid Eye Movement (REM), which indicate which level of sleep somebody has arrived at and how actively they might be dreaming. The lights from Napz follow the RPM and trigger the eyes to see lights which triggers the ability to interact intentionally with a dream. Dream control is a method that can help people suffering from insomnia, severe nightmares, PTSD and similar sleep disorders. Lucid dreaming has been a therapeutic technique for over a century, a skill achieved through practice. 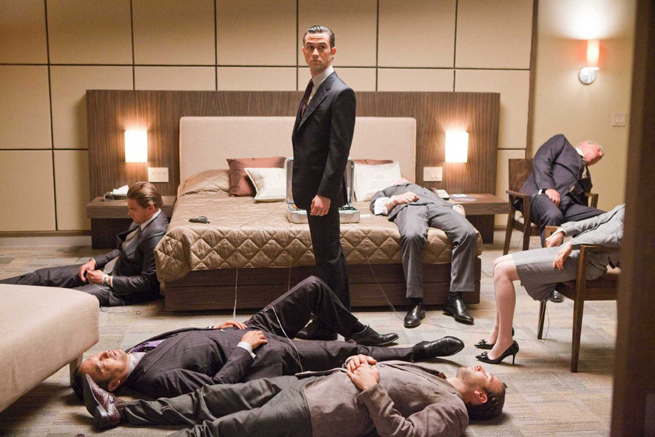 Napz and similar devices allow patients to access lucid dreaming more quickly. Instant access to controlled dreams has recreational applications, but lucid dream wearables are most interesting to people in treatment and recovery fields. If wearables wasn’t the breakout technology of 2014, it’s certainly poised for the title in 2015. Napz demonstrates the continuing maturation of the trend by showing what’s possible when combining wearables with another breaking trend: biohacking. The biohacking movement centers around using exploits of the human body’s reaction to stimuli to produce better effectiveness, health, energy, happiness…or sleep. As a concept, biohacking has been around for Millenia (meditation is a form of biohacking, as is lifting weights). But its recent combination with the makers’ movement and adoption of a futuristic-sounding name has begun spawning devices like Napz. Napz was showcased at Digital Futures UKMX labs weekend—put on by V&Awith the help of the British Council and partners like Centro de Cultura Digital—where Mexico City and the small town of Dundee had an event exchange of inventions. The event went on for 48 hours as part of the London Design Festival 2015 last June.